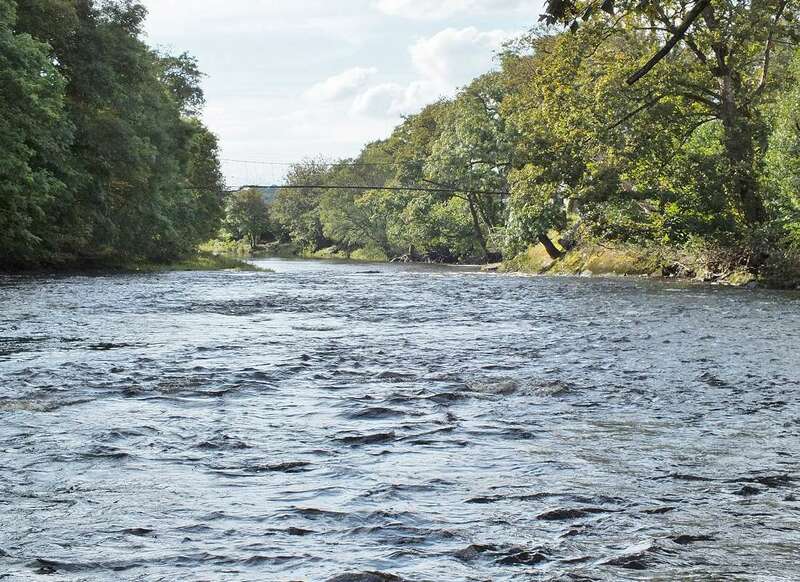 The River Ayr is the largest of the Ayrshire salmon rivers and it has some excellent fly fishing water. 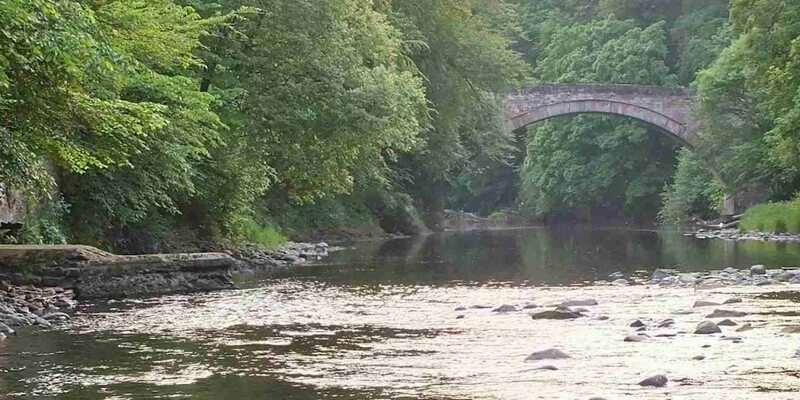 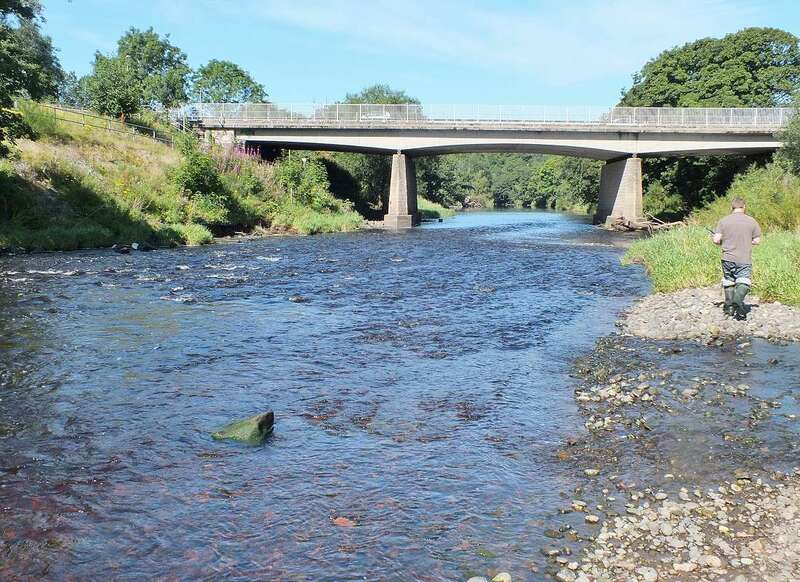 As with all the Ayrshire rivers the River Ayr is primarily a summer and autumn fishery. 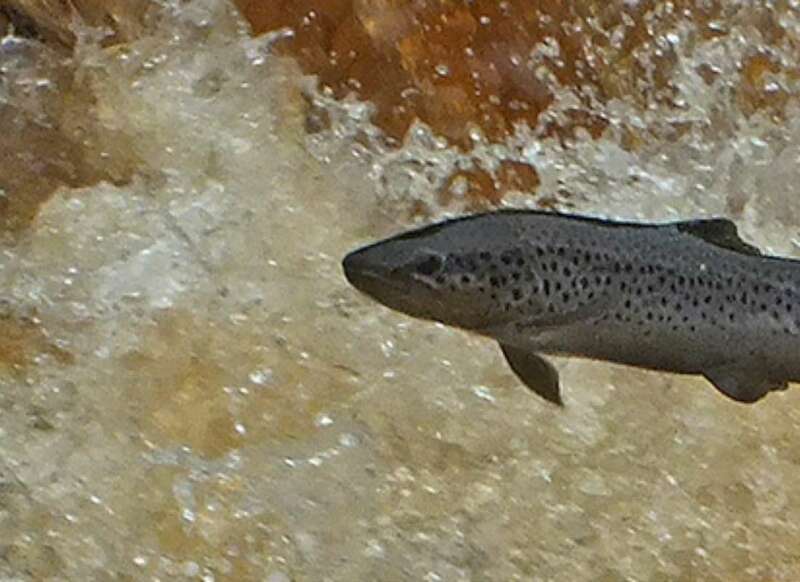 However, there is a late spring run with excellent quality double figure fish taken each year, usually starting in April and peaking in May. 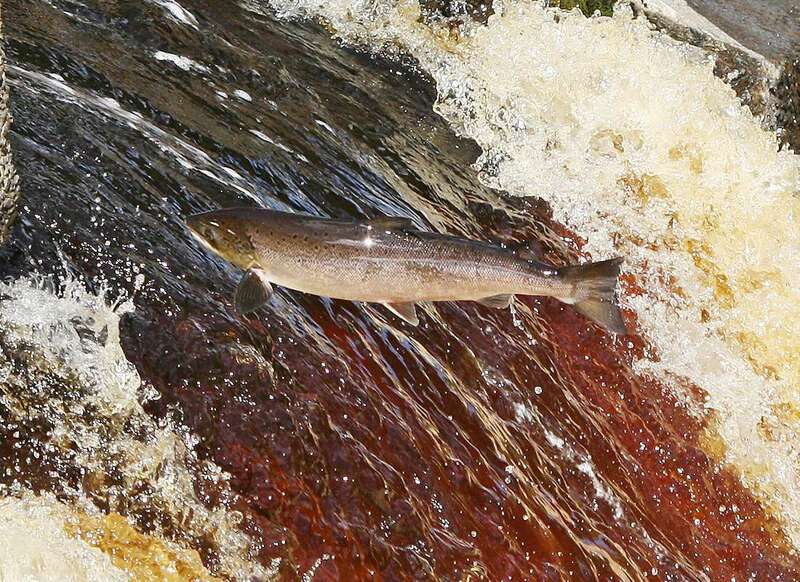 The regular summer floods can bring large runs of summer grilse and fresh fish are caught until the season closes at the end of October. 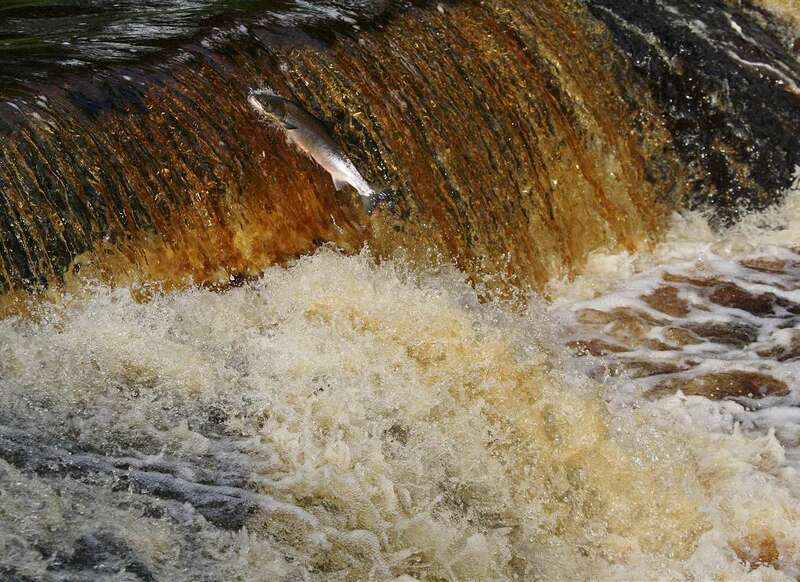 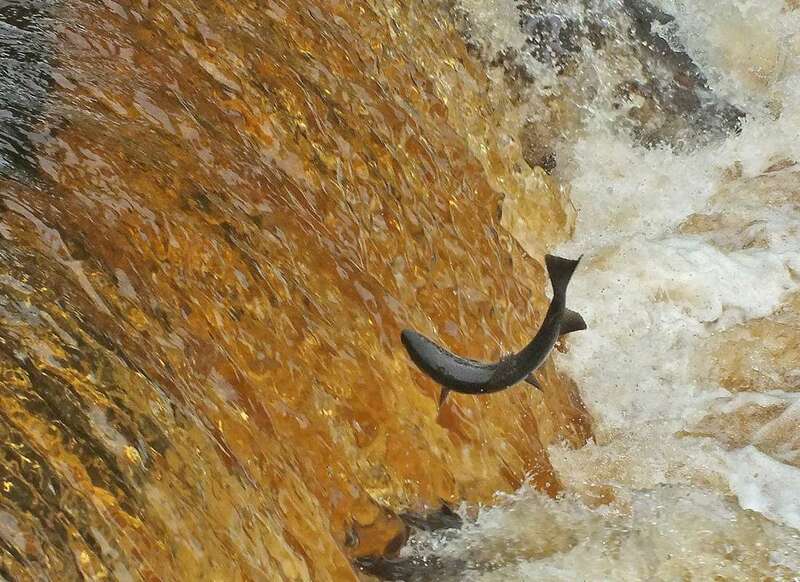 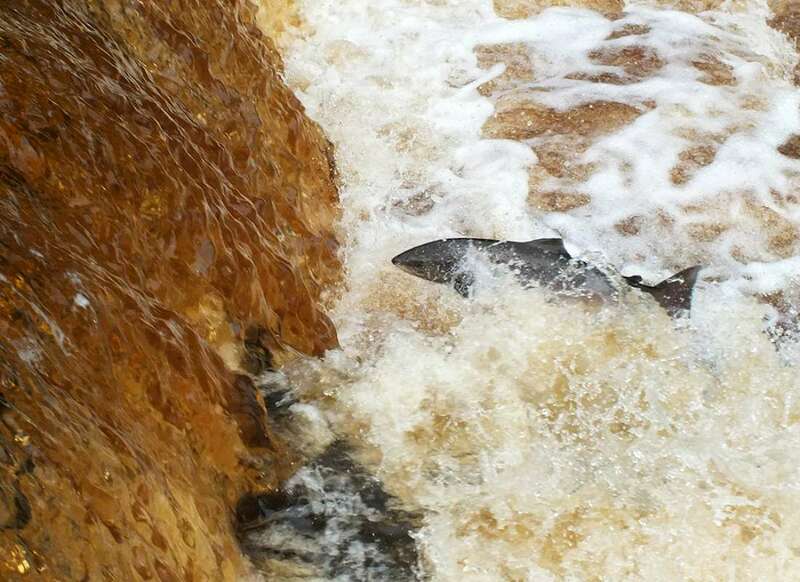 Salmon and trout fishing is available to book on line at FishPal Ayrshire. 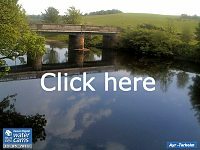 See a list of fisheries here. 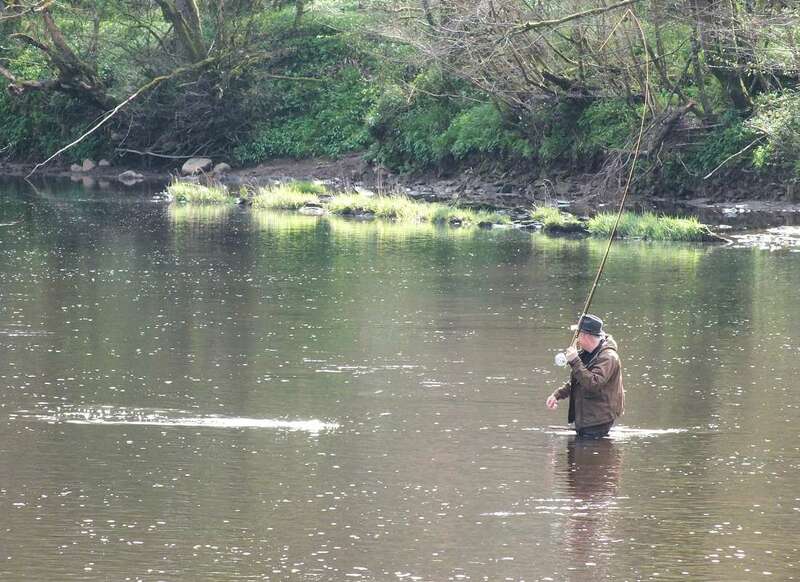 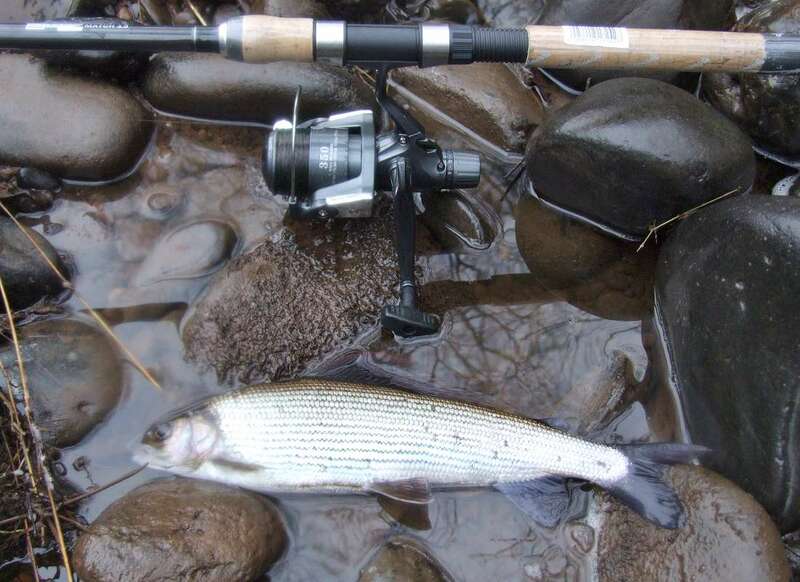 Please read the River Ayr Code Of Practice for fishing the river.